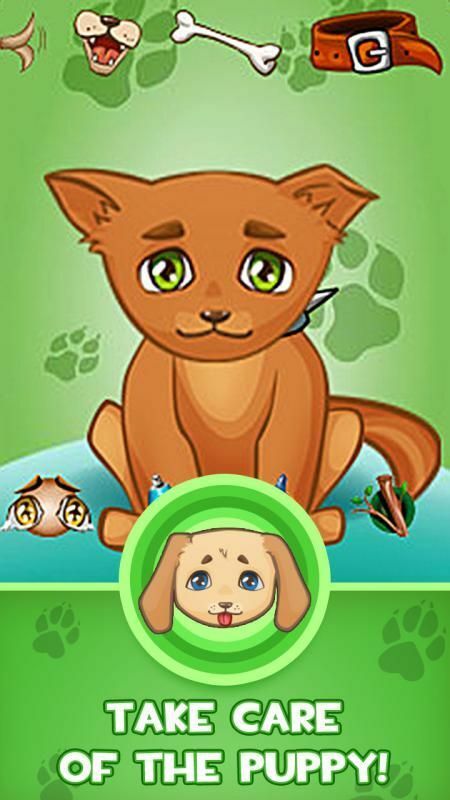 Now your favorite pet can talk! 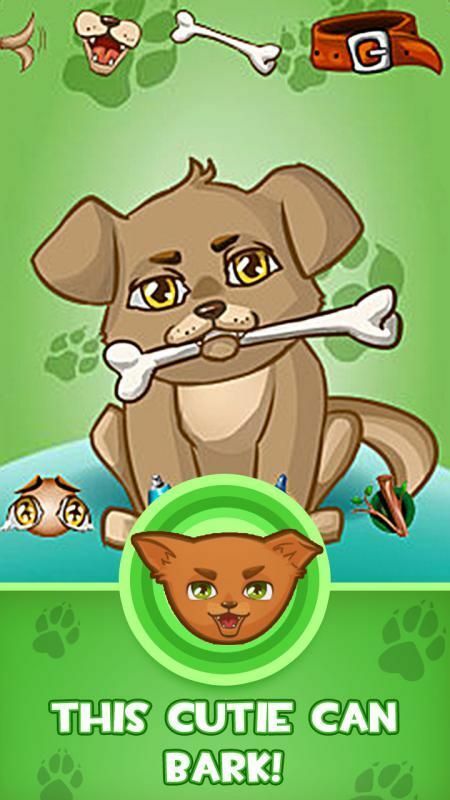 Great simulation of a cute puppy is waiting for you in Talking Dog 2 - My Virtual Pet PRO! Now your favorite pet can talk! 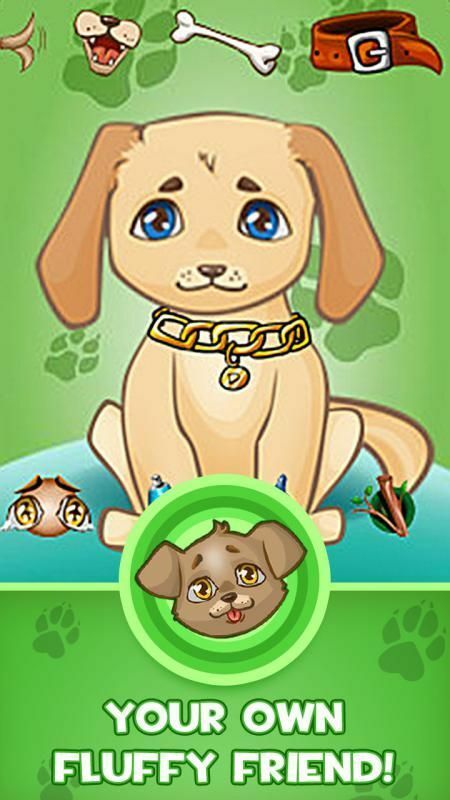 Great simulation of a cute puppy is waiting for you in Talking Dog 2 - My Virtual Pet PRO!- 3 cute pets: choose the one you like.- Your pet can TALK.- 8 mini games to play with your virtual dog.- Train, feed and play with your new friend!